A Yorkshire tax adviser with over 17 years’ experience has joined specialist advisory firm Dow Schofield Watts to launch a new service for individuals, business owners and family investment companies in the region. Richard Major, who has advised many celebrities and sports stars, will lead Dow Schofield Watts Private Client Tax LLP which will help clients with tax planning and compliance including tax returns and accounts. The firm will focus on tax efficiency and enhancing clients’ wealth by simple non-aggressive planning. 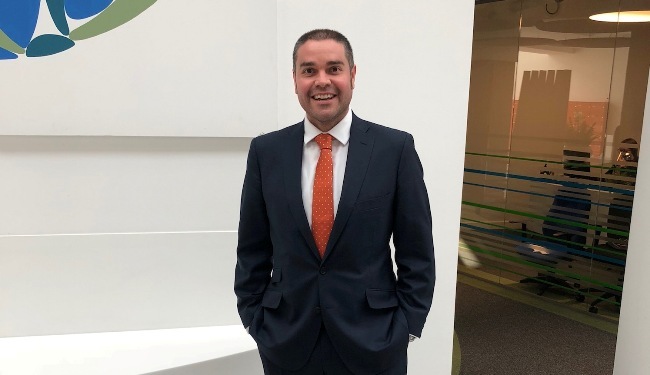 Richard, who started his career with Deloitte and most recently worked for Sagars Accountants in Leeds, will be based at Dow Schofield Watts’ Yorkshire & the North East office in Leeds. Richard is a Chartered Taxation Adviser and a member of the Association of Taxation Technicians. Roger Esler, who leads Dow Schofield Watts’ growing team in Yorkshire & the North East, said: “Richard’s appointment will further expand the range of specialist advisory services offered by Dow Schofield Watts in Yorkshire & the North East which already includes corporate finance, financial due diligence, wealth management and forensic services.